SenseCosmetics® eye products include a full range of colour shades that work to make your eye looks more beautiful and your looks last longer than ever before. The SenseCosmetics colour line is a unique combination of essential properties and our patented long-lasting colour technology blended and cream ShadowSense® shades include with our Anti-Aging SenePlex Complex®. This is a before and after photo of my lashes using this mascara! is it not mind blowing how long and full they are!? It also contains a blend of ingredients with Capixyl. Which are clinically proven to help stimulate hair follicles! Over a four week study, it increased hair growth by 46%! It is a very creamy and blendable formula. Waterproof and has the same long lasting properties as Lipsense! 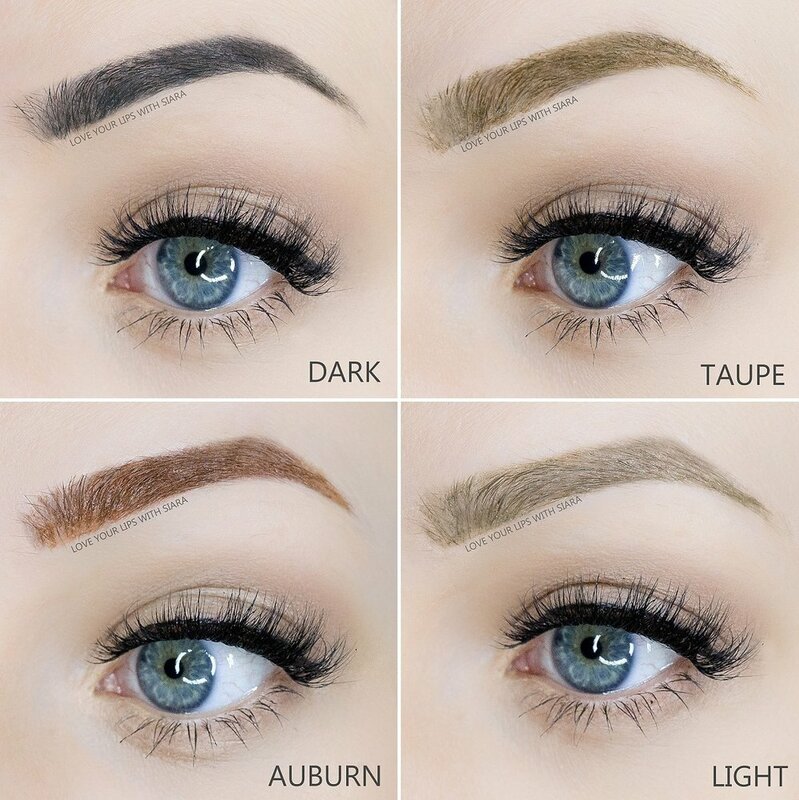 Perfect the shape of your brows with this unique, waterproof liquid brow colour. AVAILABLE IN: LIGHT, DARK, TAUPE, AUBURN. 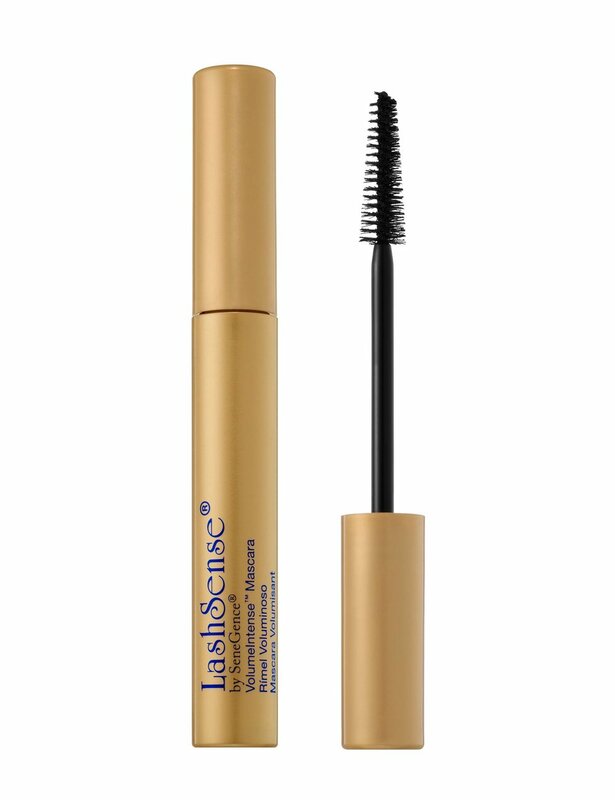 Before applying LashSense mascara, coat your lashes with this effective lengthener and builder. Don't battle with false eyelashes or expensive extensions when you can naturally enhance your gorgeous gaze. Simply apply LashExtend to the base of the lashes and watch your lashes extend in length. Coloured liquid liners are perfect for brilliantly lined eyes and luscious lashes in one easy step. AVAILABLE IN CLEAR, BLACK AND BROWN. The Black and Brown versions are budge proof and can be used as eyeliner! Transform your eye makeup look by effortlessly creating crisp, flawless eyeliner shapes that last all day. AVAILABLE IN BLACK BROWN AND BLACK. AVAILABLE IN: STARRY SKY, GILDED, OCEAN.